Bridie Jackson and The Arbour are a four piece contemporary folk/acoustic band based in Newcastle upon Tyne, UK. Their debut album, Bitter Lullabies was released in January 2012 to a sold out album launch at The Sage Gateshead (Hall Two). They partnered with Debt Records to release two singles in 2013: the double A-Side Scarecrow / All You Love Is All You Are in February, and Prolong in June. The band's second album, New Skin, was released on 5 May 2014, and received a 4-star review in The Mail on Sunday. They were the winners of the Glastonbury Festival Emerging Talent Competition 2013 and performed 5 times over the weekend on different stages including the Acoustic, Avalon and Bandstand stages. 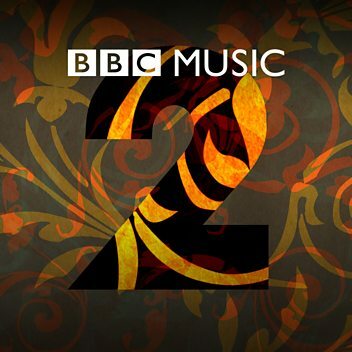 The band has received play on BBC Radio One, Radio Two, Radio Three and Radio 6 Music, and also on Amazing Radio. They have featured live in session on BBC Radio 4's Loose Ends show with Clive Anderson, BBC Radio 3's In Tune, for Tom Robinson on BBC Radio 6 Music, and on Dermot O'Leary's show on Radio Two.